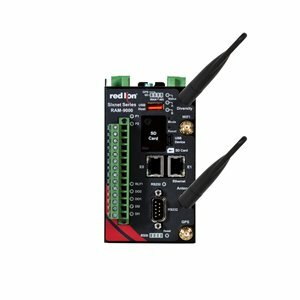 Red Lion IIoT products and industrial devices are rugged and reliable, built to withstand harsh environments for remote asset monitoring. Highly integrated, innovative data gathering and analysis features will help your organization develop cyclical processes to ensure operational improvements and continuous cost reduction. 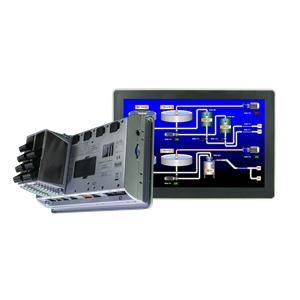 Use protocol conversion to extend equipment lifespan with Graphite® HMIs and Data Station Plus. Improve process visibility with visual management driven by the ProducTVity Station. Push control to the edge with remote monitoring enabled by RAM® cellular RTUs. Expand network reliability with industrial Ethernet powered by NT24k® switches.  technologies. Because of the rising labor expenses in a high-wage country like Germany, assembly facilities have to identify ways to control costs in other areas. In order to optimize production, it became necessary for Britax Römer Kindersicherheit GmbH to gather data from diverse data sources. How can you effectively monitor remote sites in real-time and around the clock? Managing increased data flow from sensors and video monitoring systems, integrating processes to include M2M monitoring and seamlessly sharing data between facilities in real time to synchronize operations is critical.  How do you ensure uninterrupted monitoring of industrial operations? Just as ice formation can stop the flow of a river, extreme temperatures can stop the flow of data from remote operations. Because modern facilities and control systems run on information, even a brief interruption to data flow can introduce significant risk to operations. With a variety of options, Red Lion is the right choice for industrial HMI (Human Machine Interface) panels. 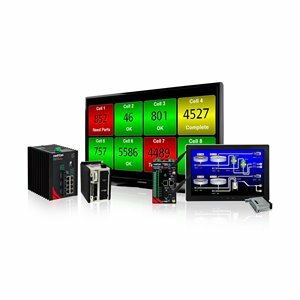 From factories to extreme remote locations, our HMIs enable customers to easily connect, monitor and control processes. 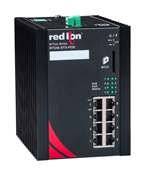 Red Lion offers the broadest range of cellular M2M routers and RTUs available on the market today. Featuring standards-based, enterprise-class capabilities, our cellular routers and RTUs enable secure, reliable data access, anywhere, anytime.  We help connect many different devices in multi-vendor environments, including older equipment, and get them to “talk” with each other in a way that they could not before allowing organizations to improve efficiency and gain a competitive advantage. As part of their IIOT/ predictive maintenance applications Hyundai selected Red Lion Solutions Dynamic Visual Display combined with analytical software to better understand machine behaviour and take predictive action well before issues occur.